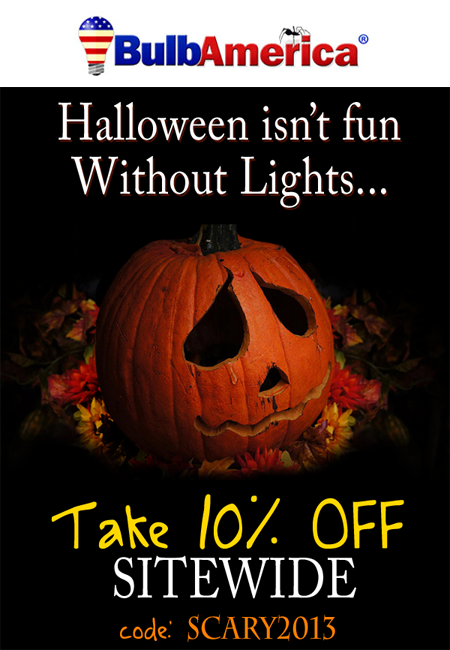 Halloween isn't Fun without Lights! Take 10% OFF Site-Wide! Limited time offer!